AppleScript can be used to leverage the best features of each application on Mac OS X.
Here’s a simple AppleScript to use with GeekTool to put your inbox on the Desktop. 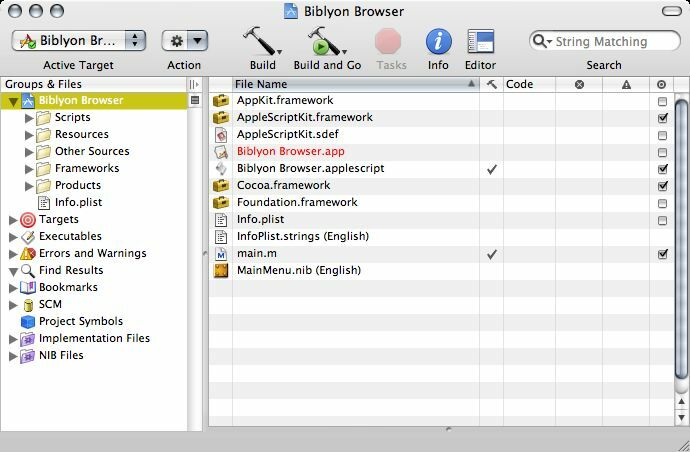 AppleScript can be run from the shell pretty much like any other shell scripting language—it doesn’t even always need a logged-in user. Basic AppleScript to automate the use of your Macintosh. Preview supports AppleScript, but the support is turned off by default. You can enable it with three terminal commands. OS X Mail appears to keep trashed messages in their previous folder for a while, resulting in “ghost messages” when you try to get messages from a mailbox using AppleScript. 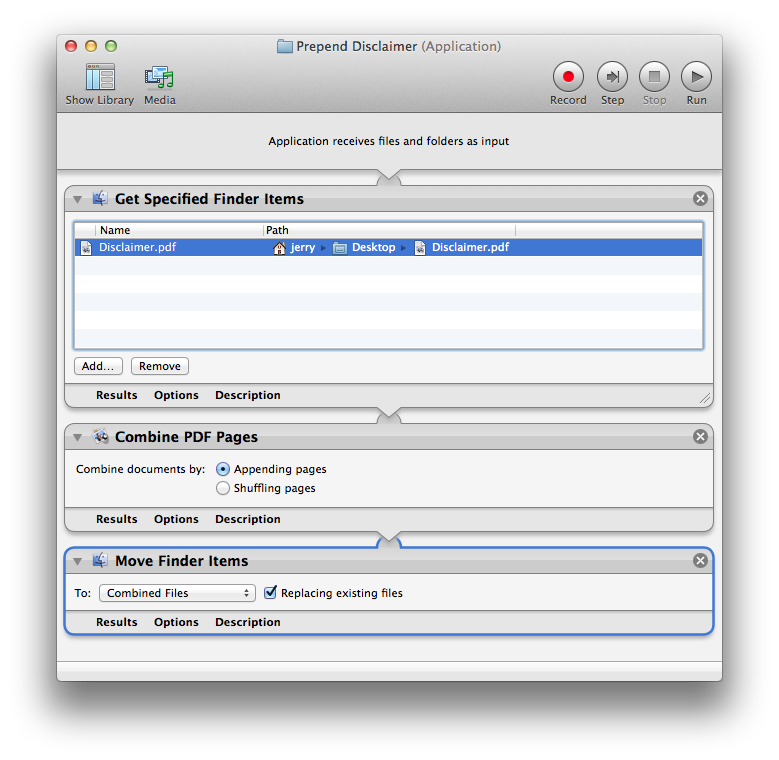 Automator is a simple workflow system for Mac OS X. By its nature it is very procedural: one task follows another; workflows don’t loop and they don’t store variables for later. However, this is possible in Automator and while it adds complexities it can also solve problems such as wanting to save dropped filenames for later use. AppleScript is an extremely useful tool for automating the repetitive things you do in Mac OS X applications, as well as for tying a long workflow together into a double-clickable icon. 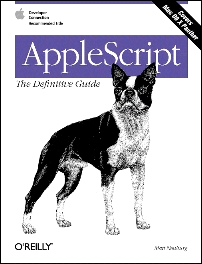 This Definitive Guide is a great reference for the AppleScript scripting language. Those of us who like Applescript but want a solid command-line scripting environment no longer have to muddle through when using appscript. We can write in AppleScript and then translate to appscript. Appscript and the Django API make it easy to transfer data from Mac OS X scriptable applications into a Django-powered database. One of the many useful features of GraphicConverter is its extensive AppleScript dictionary. 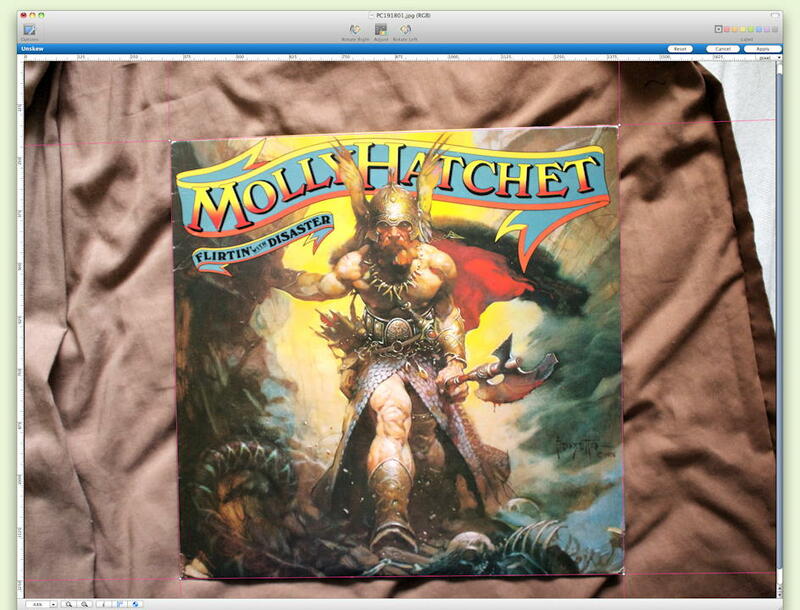 I use it, along with Unskew, to use photos of album covers as album art in iTunes. AppleScript Studio is a powerful means of putting a graphic user interface onto AppleScript applications. Interface Builder lets us use any of the simple and complex controls that any other application can use. Some text and date manipulation scripting additions for Applescript on PPC and 68k. 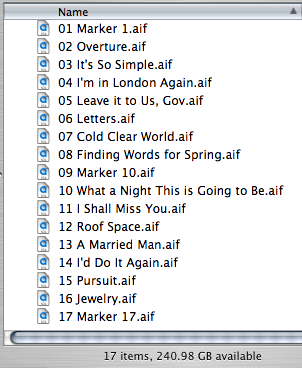 It took a while to figure out how to get iTunes’s selected playlist as opposed to the current playlist in AppleScript. This script takes songs split by marker from SoundStudio and converts them directly into iTunes, setting track number, track total, and album name along with the song title. If you want to stop the iTunes sleep timer, the display settings are stuck on the fast-dim setting. Further, the current design doesn’t really allow you to change your mind at all! Set up iTunes to start playing at a specified time, but to not play if you are on vacation and want to sleep in. The simplest way of passing data in Apple Events is the AEList: it’s a list of values. The Negative Space Collection was a collection of Perl scripts and Applescripts to make maintaining a web site a little easier on a Macintosh. Using AppleScript and Quicktime, you can play any song backwards. Find out what Fred Schneider was saying on “Detour Thru Your Mind”. Normally, you’ll probably want to create your animations frame by frame. But for simple animations, you can have POV-Ray create the movie directly. You will probably also find Cron useful for controlling some of these scripts. You might even want to program your own Cron-able Applescripts. An AERecord is kind of like a database row: it contains fields and values; the field names end up getting an arbitrary code when you compile your script. You can run a script every time you insert an audio CD to ensure that iTunes is ready for import. If you enjoy listening to music for a while before you go to sleep, but don’t want to have iTunes on all night, you can use AppleScript to make iTunes and your Mac do what you want it to do. 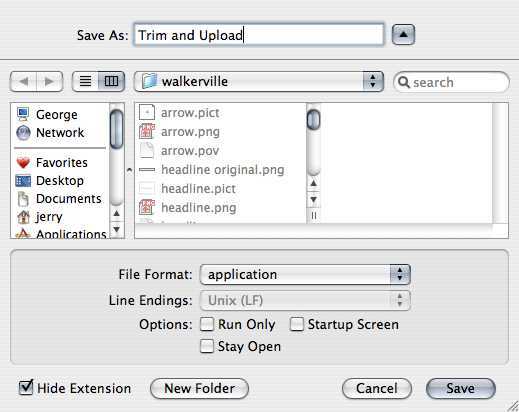 If you want to stack multiple windows directly on top of each other, it’s easy to do in any well-behaved application, such as Nisus Writer Pro, Safari, Mail, and even older applications like AppleWorks 6 and Microsoft Word X. Some text can be styled. I have no idea how to extract the style information, but the text is easy, because it is kept separate from the style info. How to decode Apple Events in Applescript scripting additions. 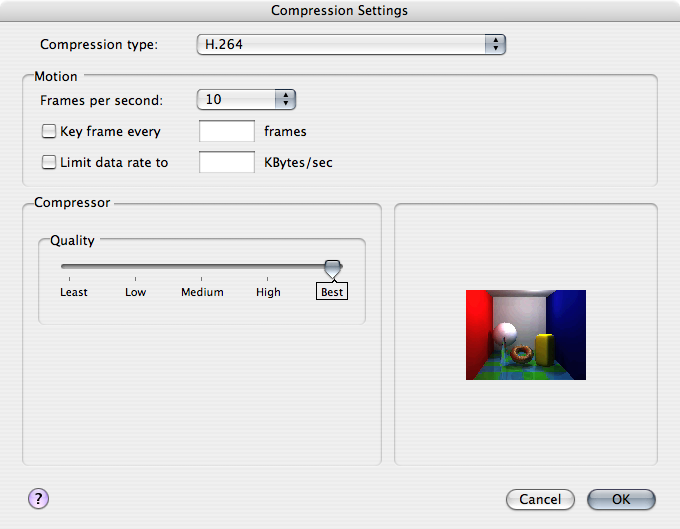 Automatically trim an image to a set size, set the appropriate transparent color, and then save and upload a png and gif version of the image. Using MailShare, Apple Internet Mail Server, or possibly Eudora Internet Mail Server, to queue up files to go out by Applescript. Negative Space: AppleScript last modified .